Nud Extend is a 3-way extension cord from the Swedish N.U.D. Collection. 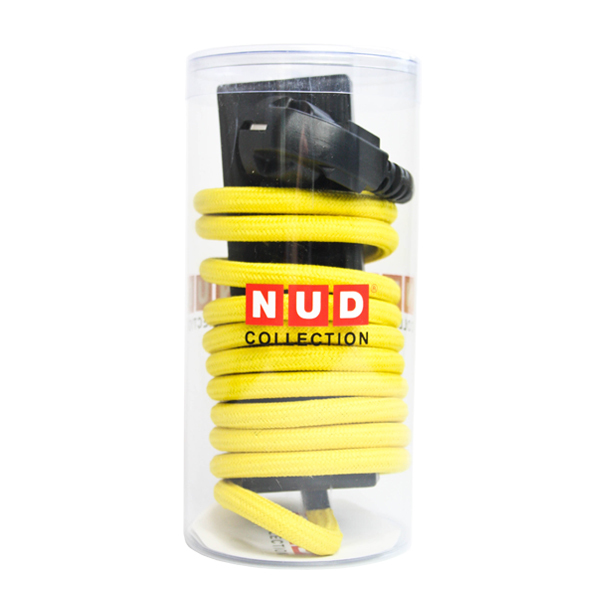 Nud Extend is available in many different joyful colours. 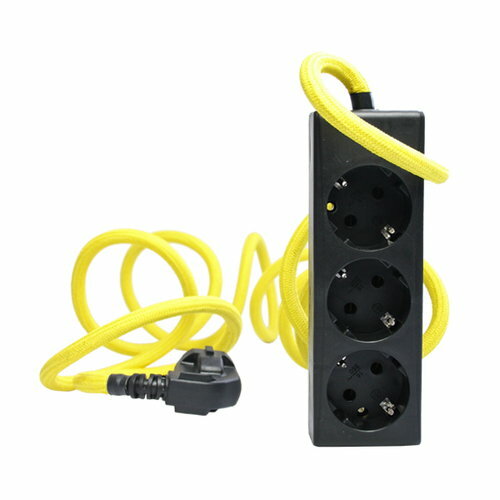 If so far wires lying around on the floor were ugly, now thanks to Nud Extend they are not ugly anymore but become a beautiful part of the décor. Forget boring wires and add a touch of colour and design to your house or office with Nud Extend.